So have you already installed the fresh and amazing Remix OS: Android for PC? Well, in that case, you must be searching for Tricks to Root the Remix OS, as the official version DOES NOT come Pre-rooted. Well, no more worries. 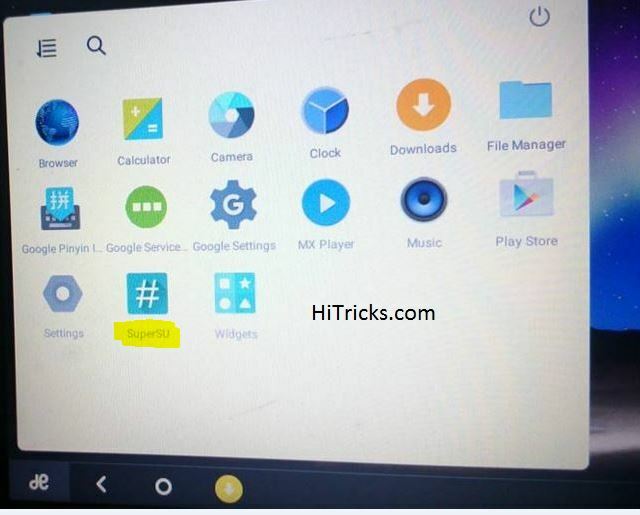 We have now come across a working Trick to Root the Remix OS and enjoy the SuperUser Access inside your Android. Nowadays every Android geek prefers rooting their Android Devices not only for experimenting purposes but also, to get the privilege of various essential tools including Titanium Backup, Rom Explorer, Xposed Framework and more. If you have a 32 Bit Computer, in that case, unfortunately, you cannot taste Remix OS yet, but fortunately, another awesome Android OS for Computers was released soon after this one, called the Phoenix OS. It has a stunning UI and is packed with the best of Windows and Android together. You should check it out. So I think you have already Downloaded and Installed Remix OS, so let’s proceed to the rooting method of the Operating System. To root it, first we need to download a pre-rooted system file. So, Download the zip file System.img from Here. 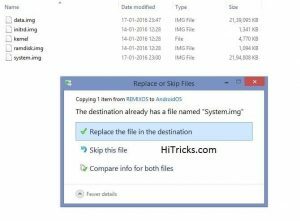 Now Copy the file System.img and Paste to the RemixOS Installation Directory. If you had installed Remix OS on your USB Flash Drive, just insert the USB Flash Drive and open the folder and navigate to the location where the other Remix OS files are burned and paste the file inside it. 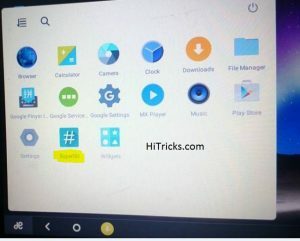 If you had installed Remix OS on your Internal Hard Disk to Dual Boot with your Windows, just open the Folder where Remix OS is installed and navigate to the location where the other Remix OS files are Burned and paste the file inside it. Note: Make sure you paste the file at the right place. 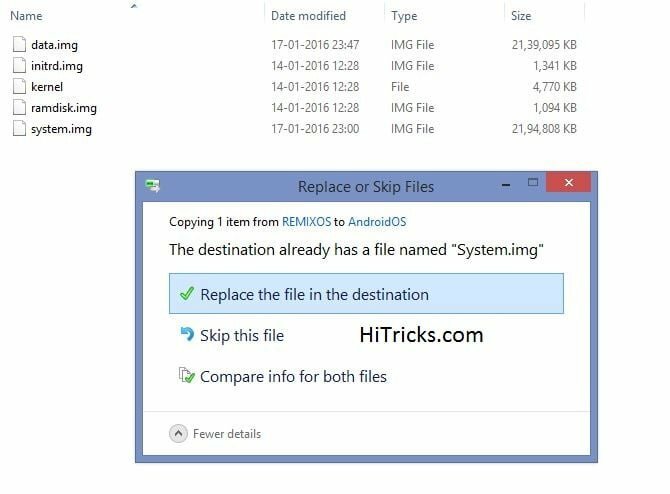 There will be already a file called System.img inside the Remix OS installation directly. All you need to do is to replace the file at the proper location. You will be prompted to Replace the File at the Destination. Confirm that. Wait till it completes pasting the file System.img to the folder specified. Well, now reboot to Remix OS in the way you installed it, either via USB Flash Drive or via Dual Boot. After the Remix OS starts up and shows the desktop, click on the Left-Bottom Start Button, you can find the apps list. Search for the app called SuperSU, it will be pre-installed. This is because the system.img file you replaced was pre-rooted with the SuperSU installed. Open the SuperSU App. It will load a popup inside App: The SU Binary needs to be updated. Continue? Click Continue. Then it will ask you which method to choose to update the SU Binaries. Select the Normal Method. Now, wait till it updates the SU Binaries via Internet. After it is updated. It will ask you to Reboot. Click on Reboot and Restart the Remix OS. You are done, and all set. Congratulations, your Remix OS is now Rooted. To check and verify your root status, just Download the Root Checker App from Here using the Remix OS Browser. Install the Root Checker App and Open it. It will load some popups, accept those ones and you will come to the main screen of the app. On the top part of the main screen, it will show you the Verify Root Status Button. Click on it. 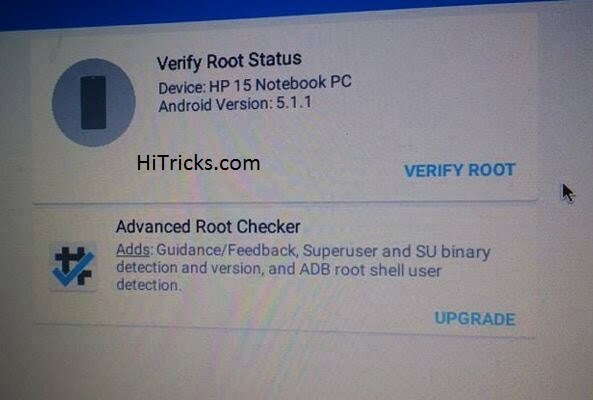 Then Root Checker will ask you Superuser Permissions. Grant it. You can see your device is Rooted. Hurray! Well, in case you would like to watch a video tutorial before performing it yourself, you can watch this one below. Well, I should tell you beforehand, the video steps are slightly different, it has an extra renaming file step, which I already did myself for you and uploaded the file for downloading in my written tutorial. Watch the video and you will understand the difference between it and my written tutorial. Well, that’s all about rooting the Remix OS. 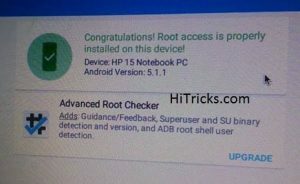 But make sure you take up the advantages of Rooted Device. First things first, don’t forget to Download the Titanium Backup App to take backups of your existing apps. It is a great tool to help you backup and restore apps with data at times of need. It has a Pro Version for Purchase, but here we give you the modded Titanium Backup Pro apk file that you can install to get direct access to the Pro Version for free. Download it from above. That’s all for now. Hope you have enjoyed reading and rooting your Remix OS at the same time. 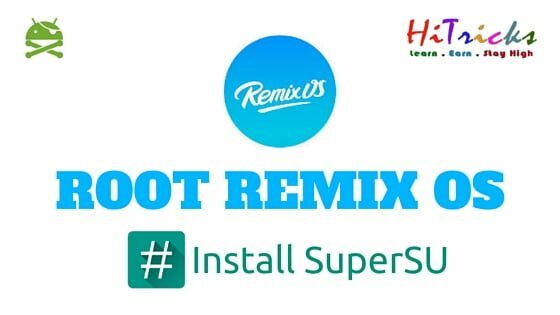 Don’t forget to share this post with your friends on Facebook to help them root their Remix OS too. If you get stuck anywhere or just want to appreciate us, you are free to do so by commenting below. We love to hear from you. Keep Visiting HiTricks. See you soon with another amazing post. Pasting system.img to the main folder of the thumb drive won’t work for me. The root directory of my thumbdrive with Remix OS (3.0) has none of those files. Only Android, .Trash, Lost.dir, System Volume Information. Searching the drive turns up no files by those names. In fact, I can find hardly any files at all. Where are they hidden? “im not sure if this is normal, but i had root access out-of-box.”. Is that because you have Remix OS version 3.0-3.2 , or above. Then it’s probably because (likely, but I’m not sure) it’s built from Android 6.0, and that has a root manager built in. However, you should probably install Super SU, because I had an experience once before (albeit a bit biased, because it was on a phone that had Android (2.3.4, to be precise) Gingerbread installed on it) where only particular root apps would function properly, because I had rooted it using Kingroot, not Super SU. have you managed to properly activate it ? if so, how did you install it ? Xposed Framework cannot support, because Remix OS rooted with superuser, and for my case, XPosed Framework doesn’t supports Intel x86_x64 processor.